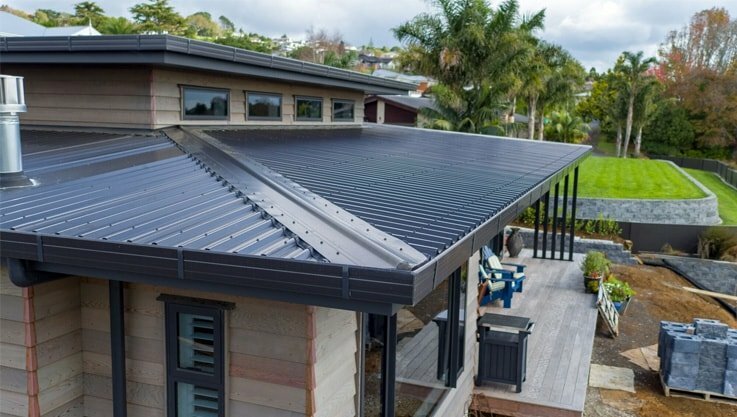 At Custom Fascia and Spouting we provide top-quality custom internal and external fascia systems, continuous spouting and gutters to new and existing homes throughout Auckland. 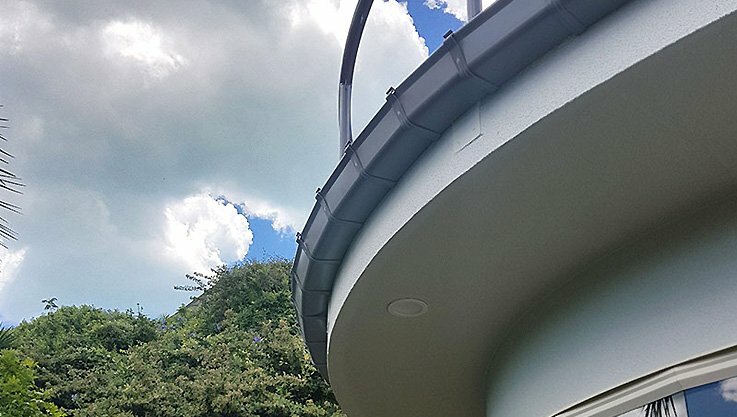 We are specialist installers of both standard and custom-made spouting and fascia systems and are capable of servicing residential homes, commercial buildings and large development projects. Additionally, our team of workmen are experienced in the installation and repair of rainwater heads, downpipes and guttering. 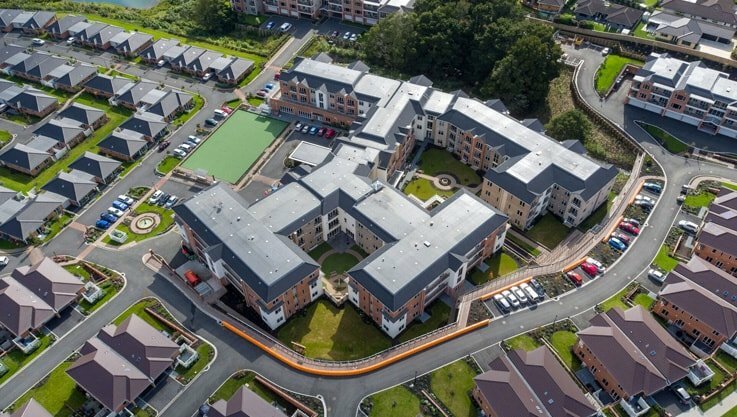 We supply to many of the big names in the industry, including Fletcher Living, Stonewood Homes and Jennian Homes. 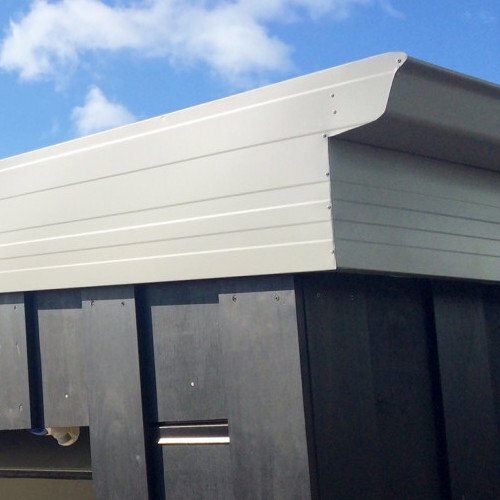 When you book a project with us, you’ll receive first-class guttering and spouting, honest and quality workmanship and great customer service. 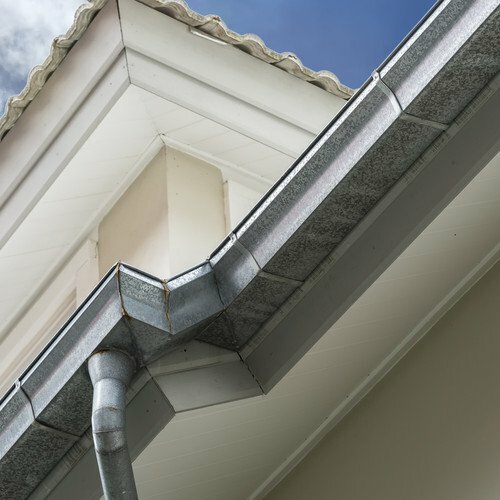 We offer quality gutters and the ever popular continuous spouting, which will produce a clean, sharp outline for your home and can eliminate any expansion problems and leaky joints. Fascia paneling offers increased stability, durability and a contemporary finish to your home’s exterior and cladding. We provide both standard and custom fascia board installations. 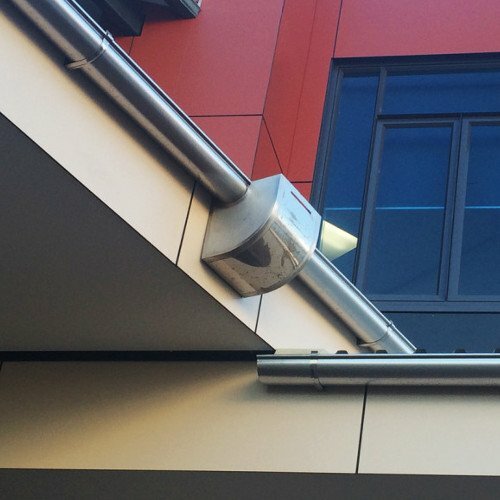 We offer and install downpipes in materials such as colorcote, copper, aluminium, titanium zinc, stainless steel and PVC. All of our downpipe installations are backed by our minimum 10 year warranty. 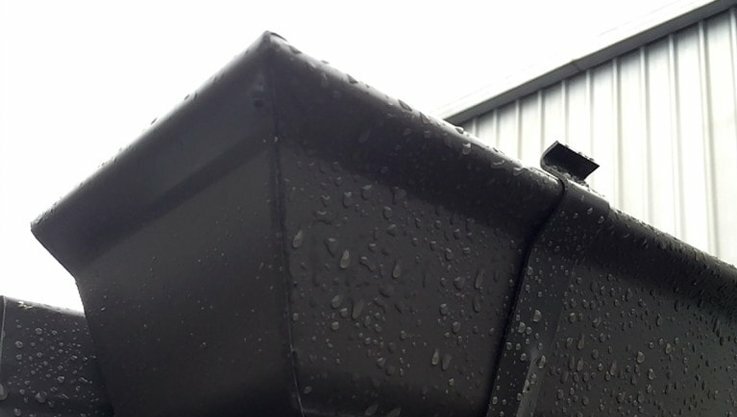 At Custom Fascia and Spouting we offer a range of rainwater heads in standard and custom made designs. 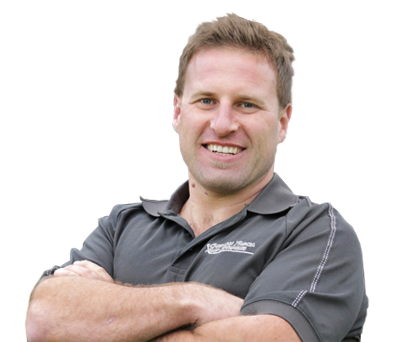 Rainwater head installation and repair services are covered by our minimum 10 year warranty. 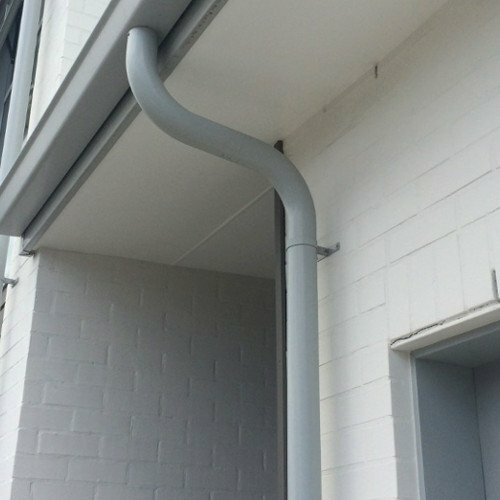 At Custom Fascia and Spouting we offer professional spouting and guttering repair services on all existing buildings, both commercial and residential throughout Auckland and Bay of Plenty. Our team of experienced workmen can repair both standard and custom-made spouting and guttering. Our repair services are second to none and will ensure your spouting and guttering stand the test of time.